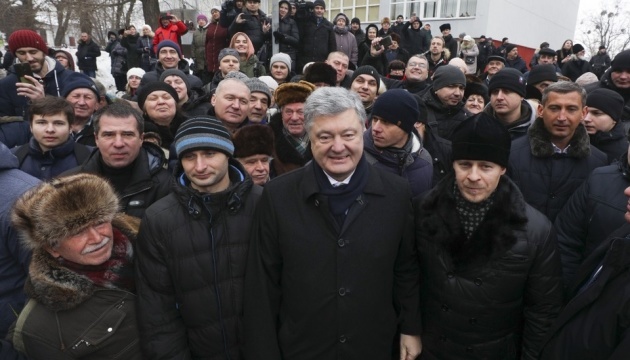 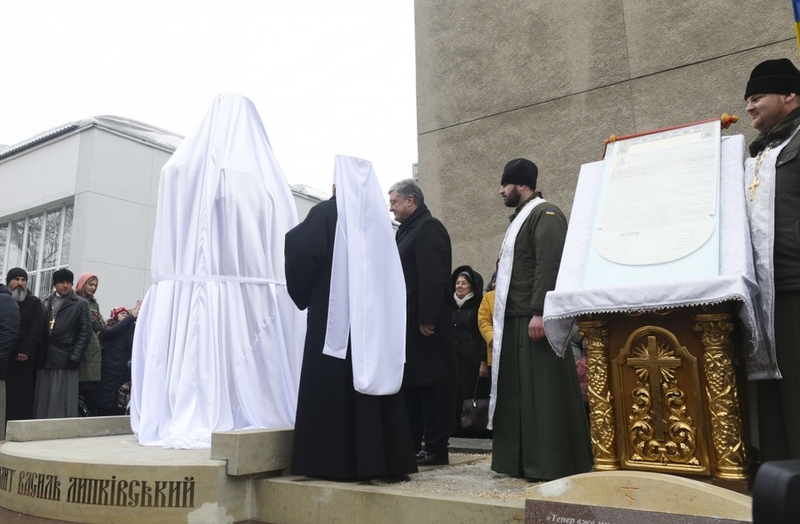 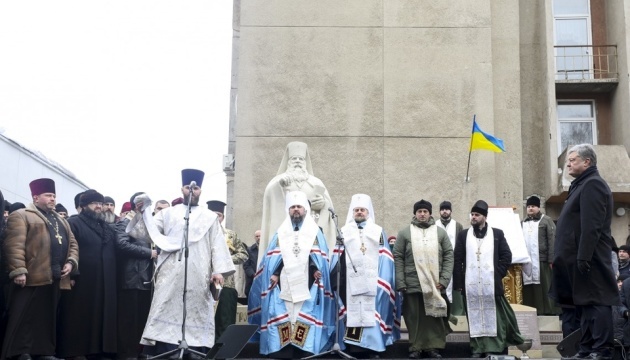 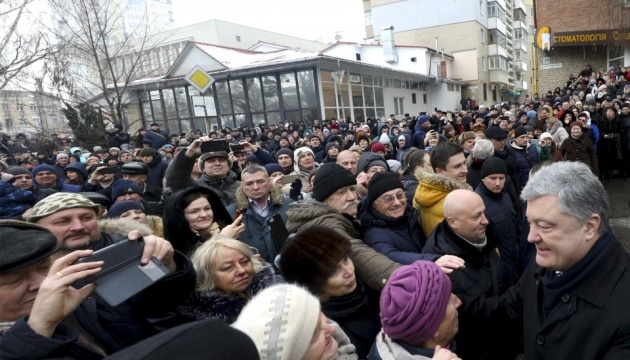 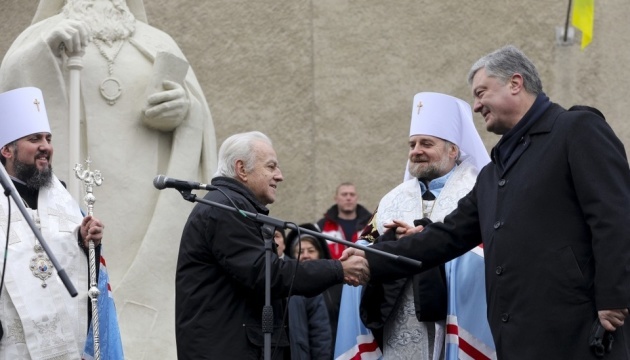 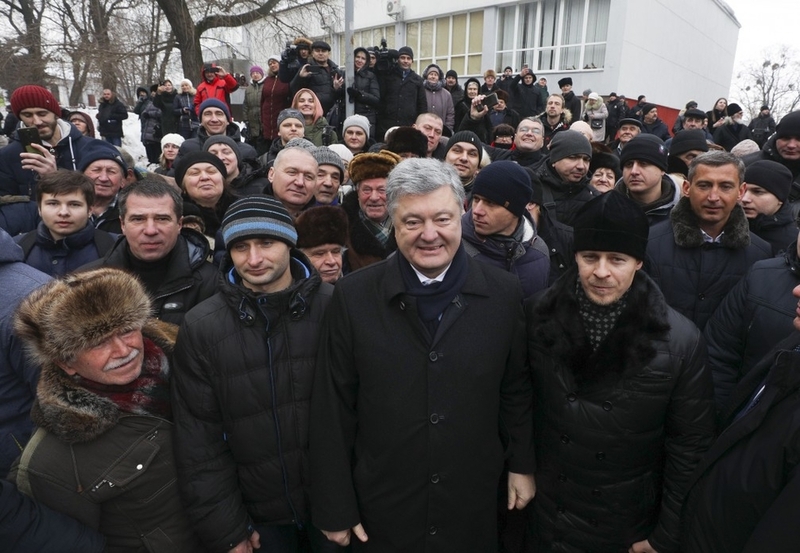 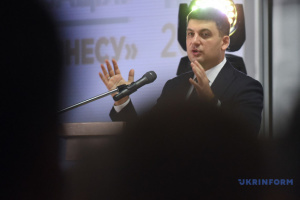 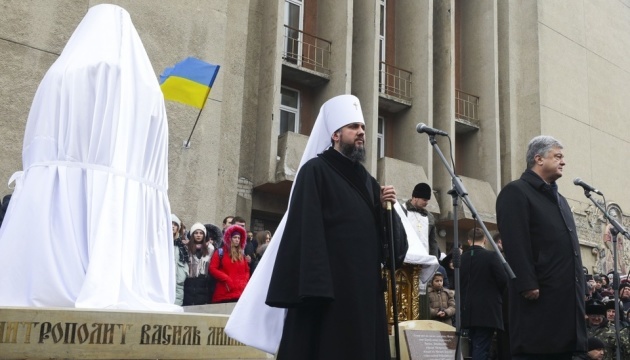 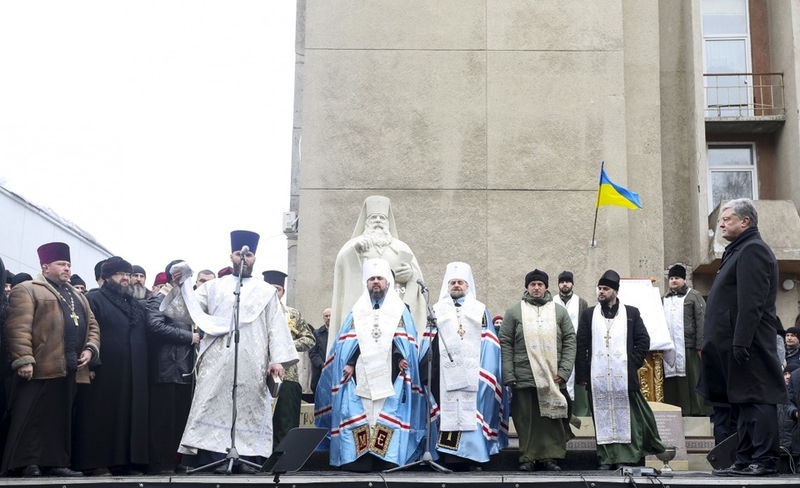 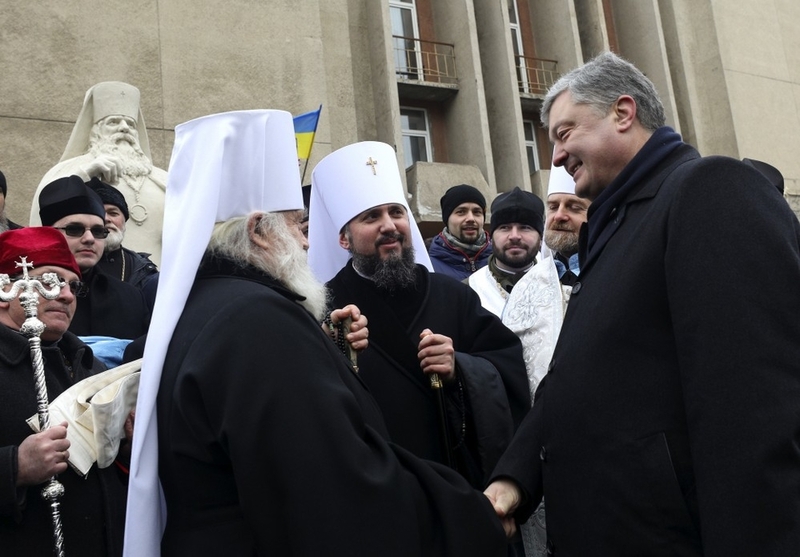 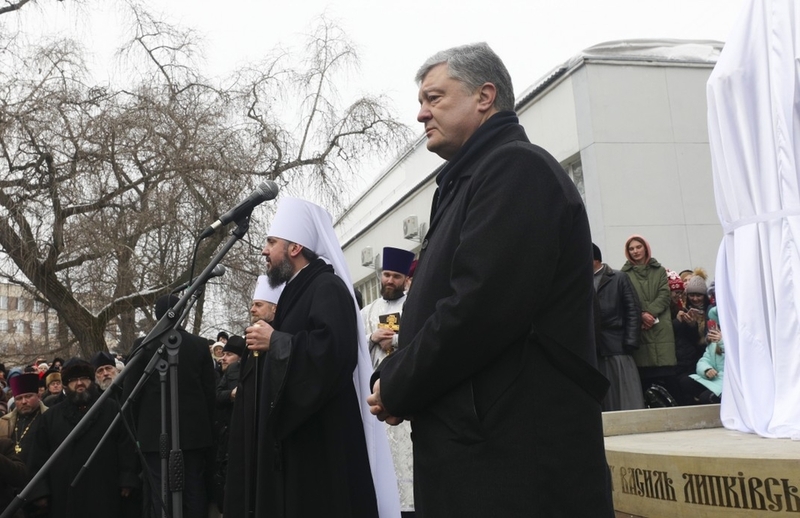 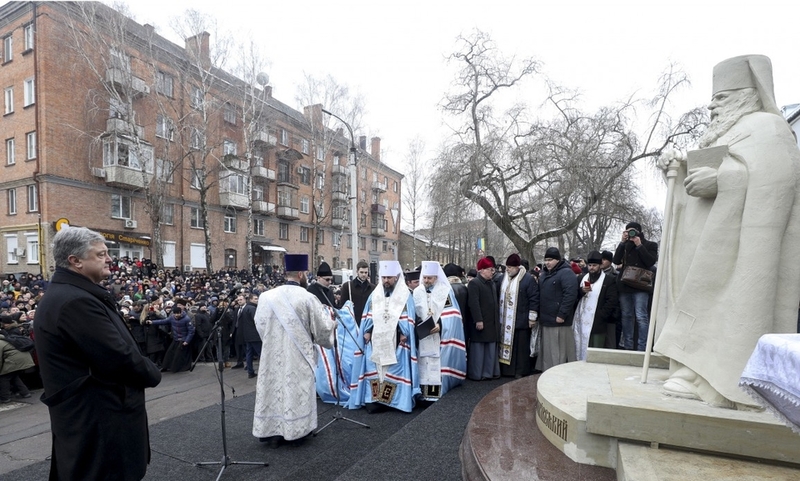 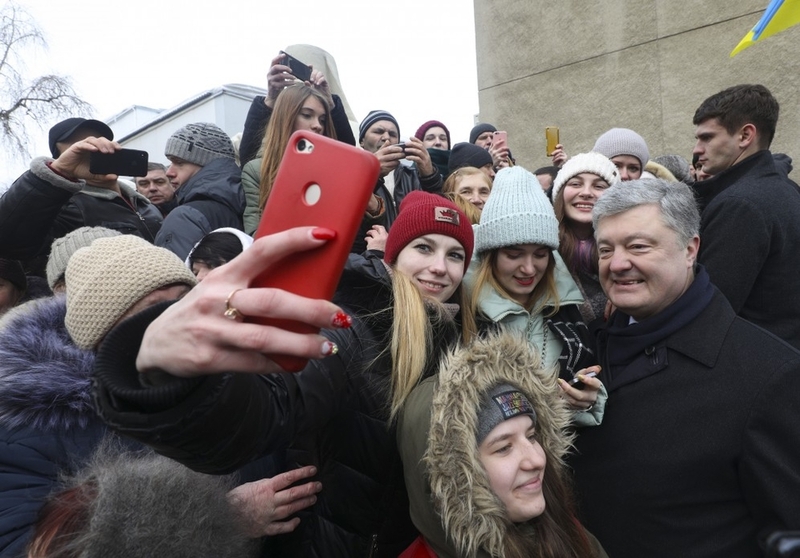 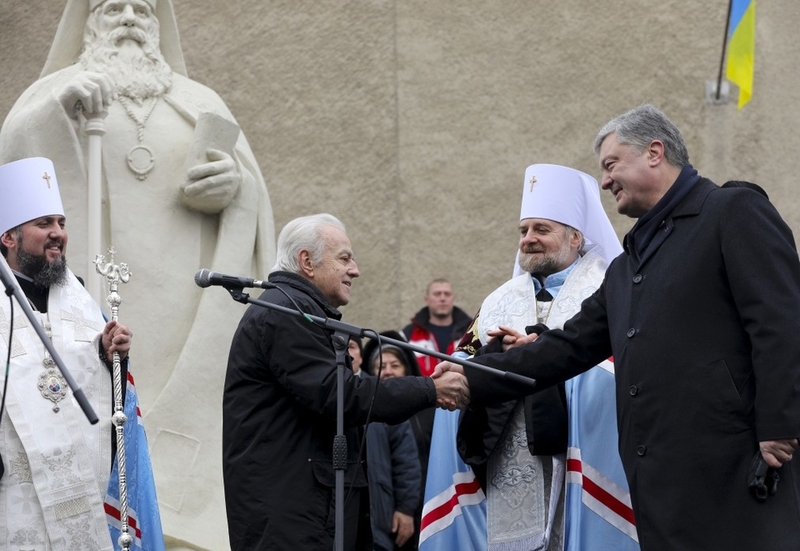 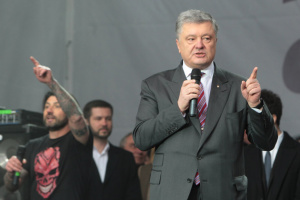 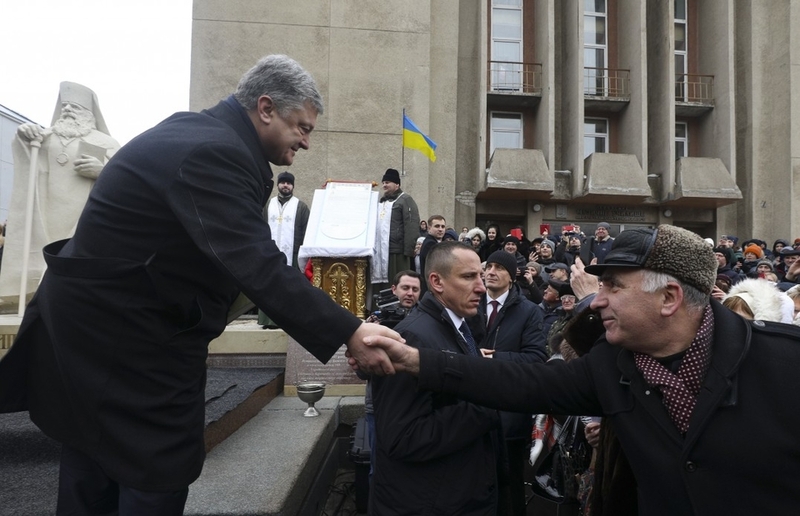 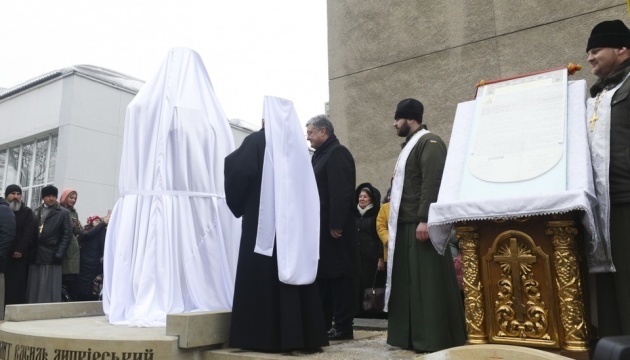 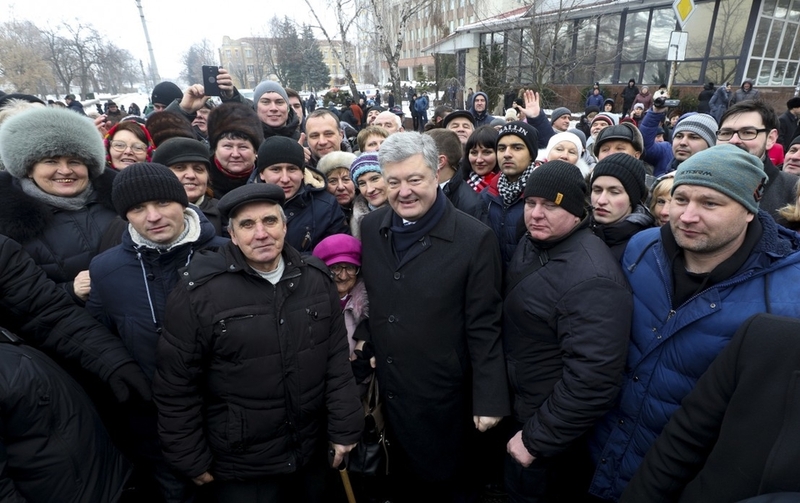 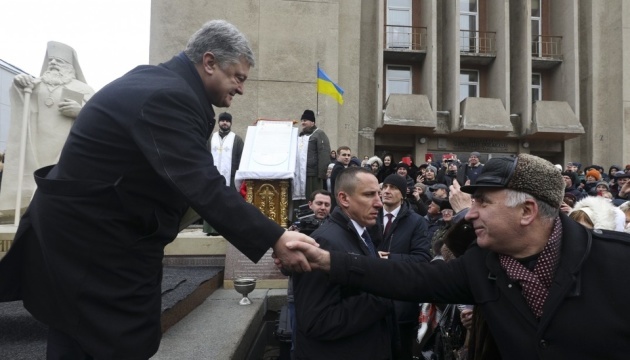 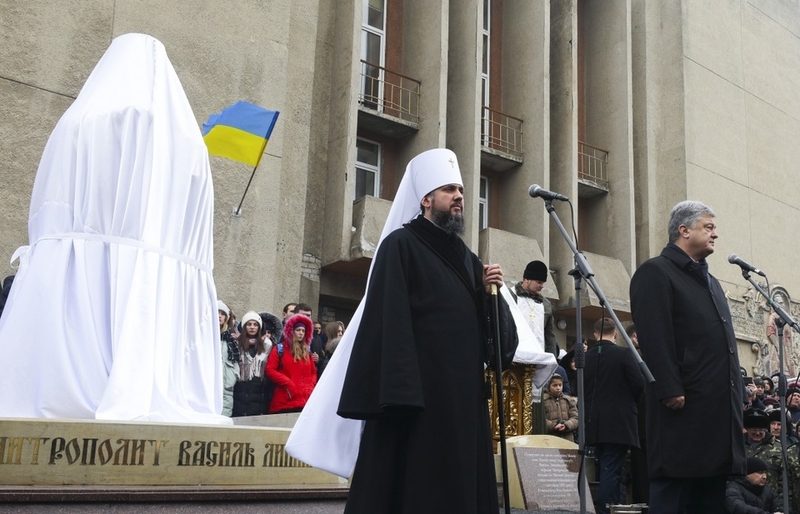 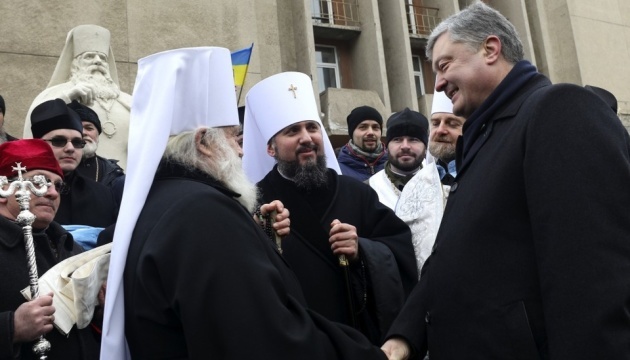 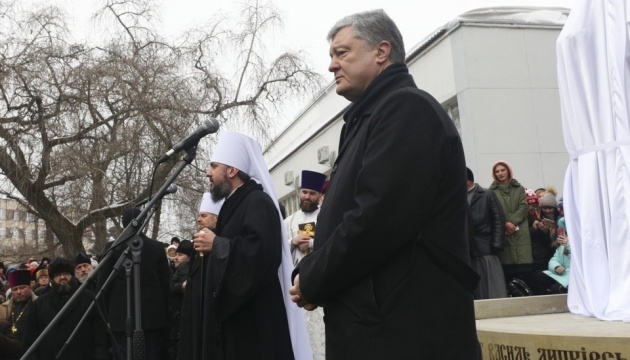 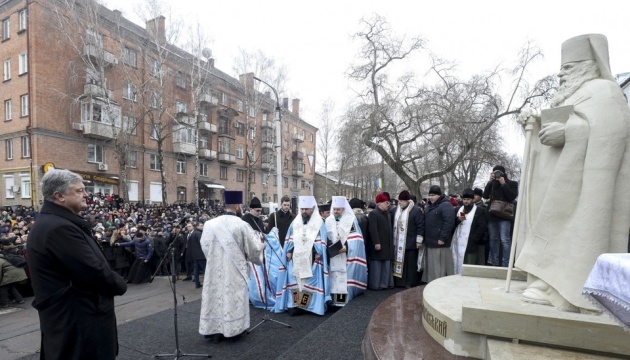 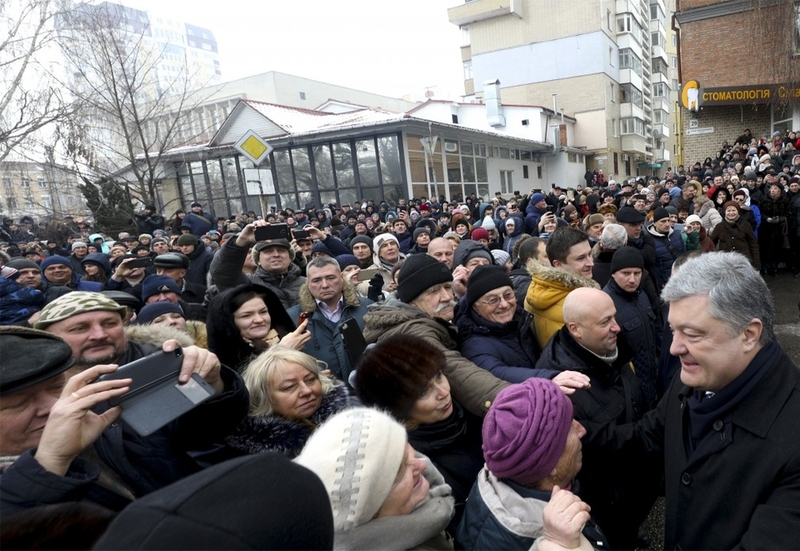 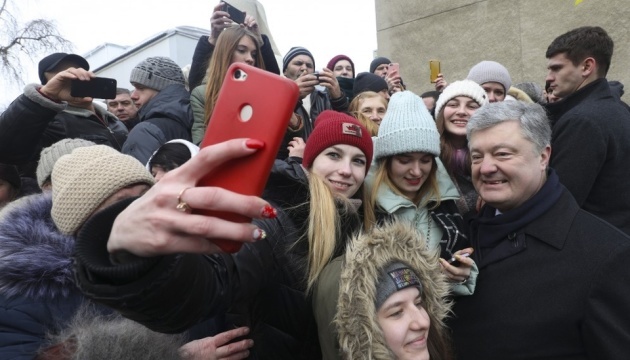 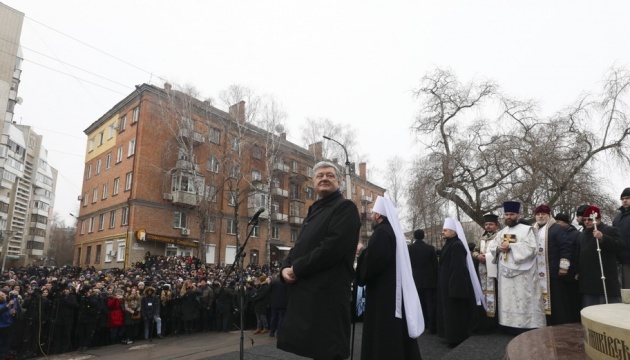 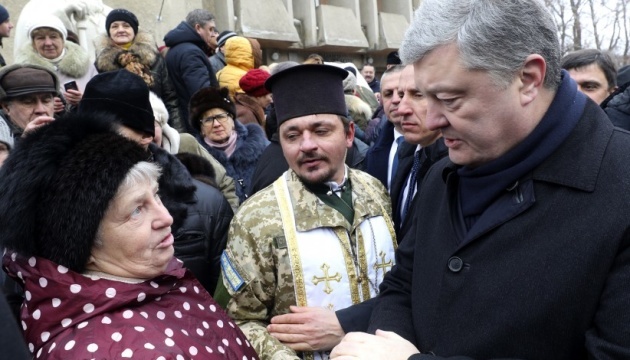 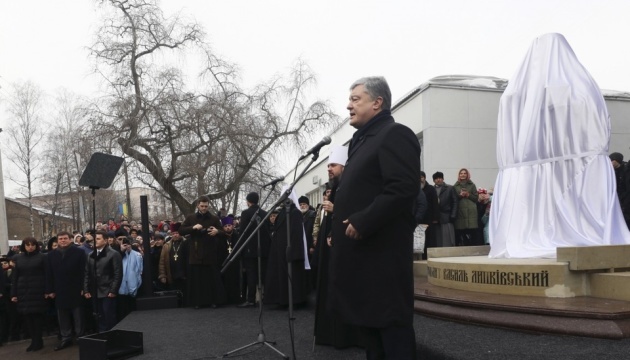 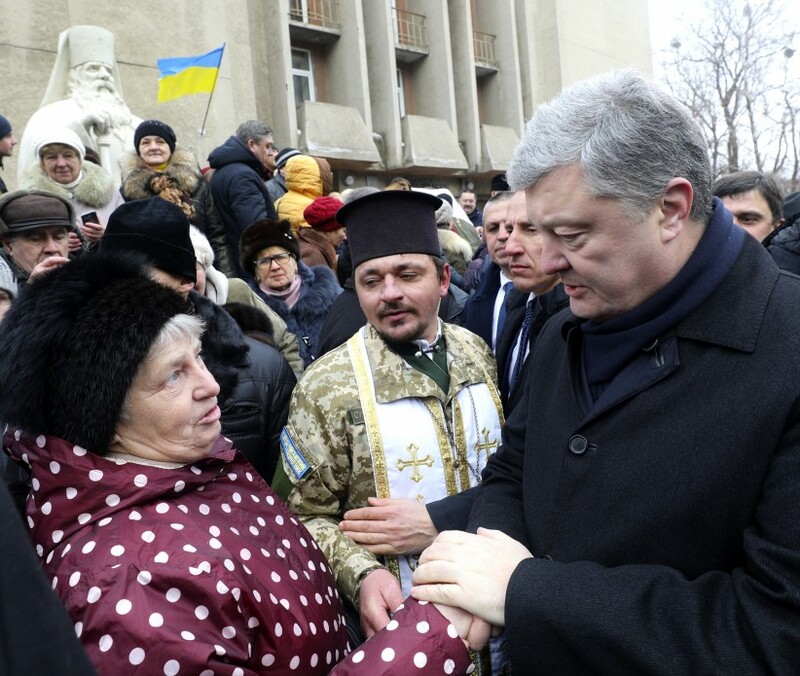 Ukrainian President Petro Poroshenko has taken part in the opening of a monument to the founder of the Ukrainian Autocephalous Orthodox Church (UAOC), Metropolitan Vasyl Lypkivsky, in Cherkasy, an Ukrinform correspondent said. 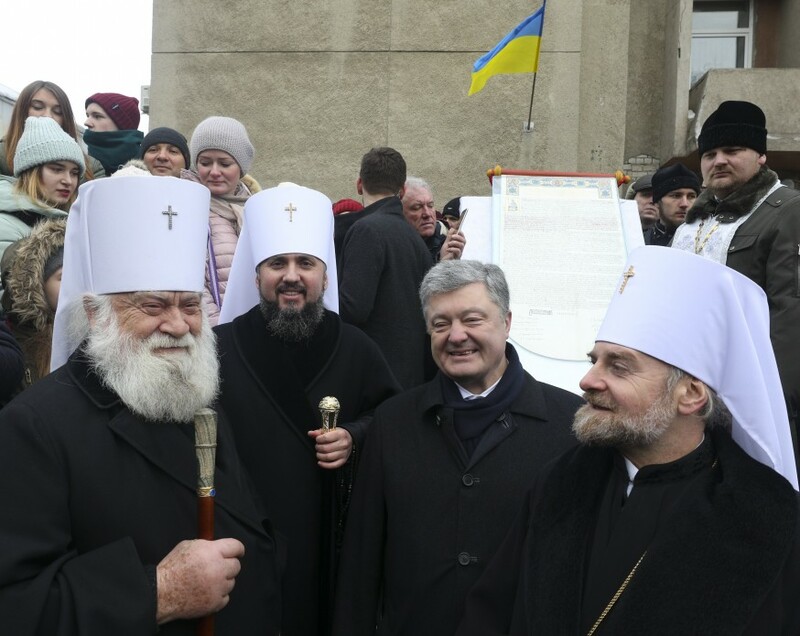 "Today I am glad to salute the glorious Cherkasy region and honor the memory of the first Metropolitan of the Ukrainian Autocephalous Orthodox Church, true patriot Vasyl Lypkivsky whom contemporaries called the apostle of the Ukrainian religious and national revival,"the president said during the opening ceremony. 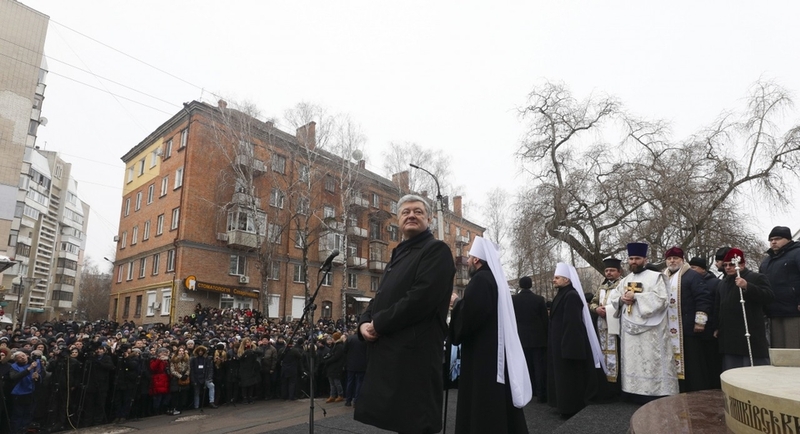 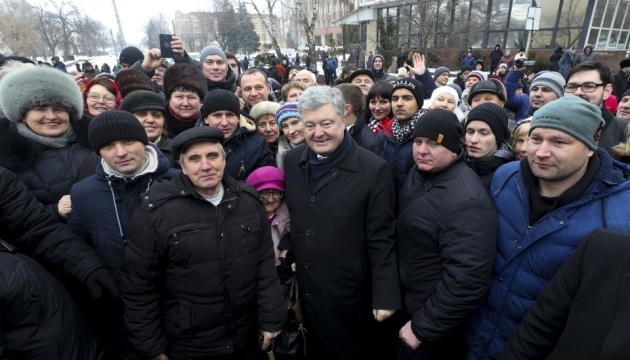 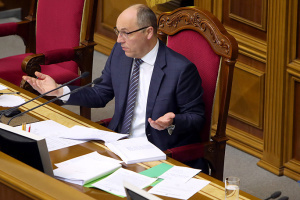 The head of state noted that Lypkivsky had fought for the autocephaly of the Ukrainian Orthodox Church back in the time of the Ukrainian Revolution of 1917. 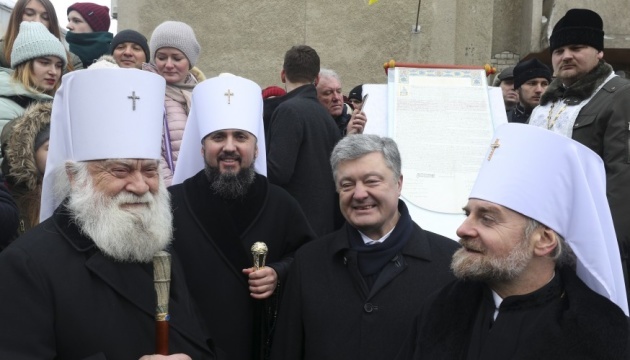 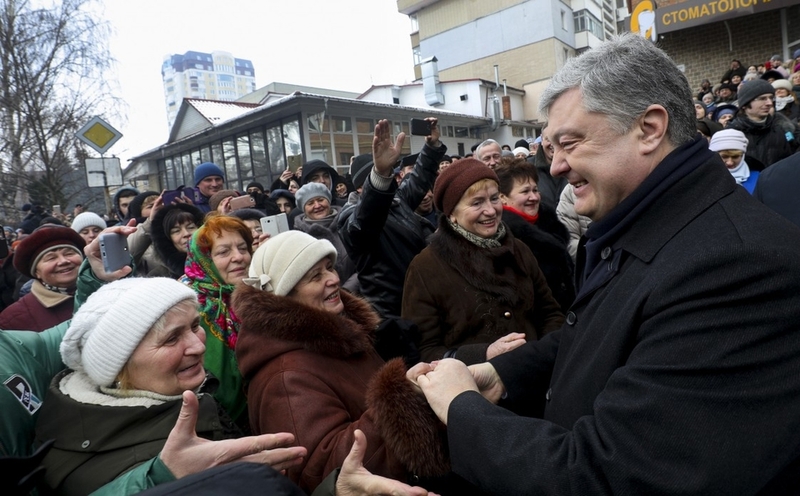 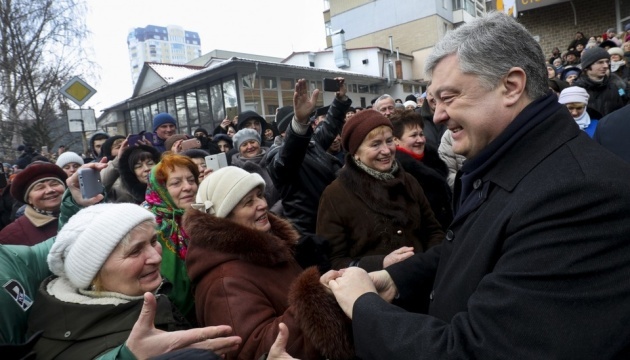 "The unity of the church, the nation and hard work are the main guarantee of our joint success, the success of our state," Poroshenko said.